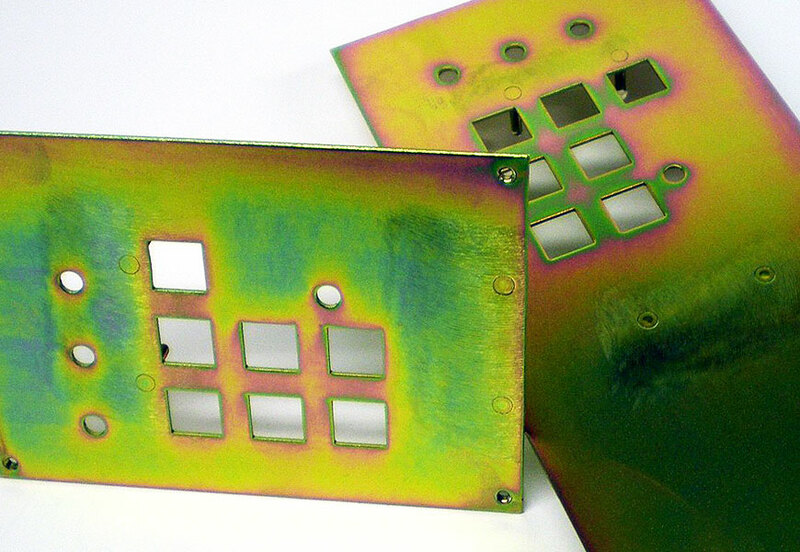 Through our sister company, Cambridge Electro Plating (CEP), we are able to offer numerous plating, coating and spraying services, prior to printing. 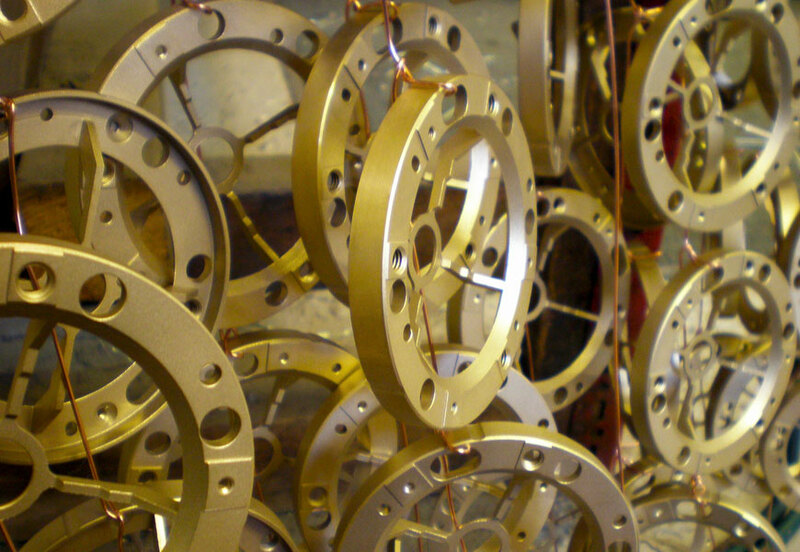 With over 60 years in the industry CEP has developed an enviable reputation for quality, technical expertise and supplying finishing solutions for a diverse range of products. 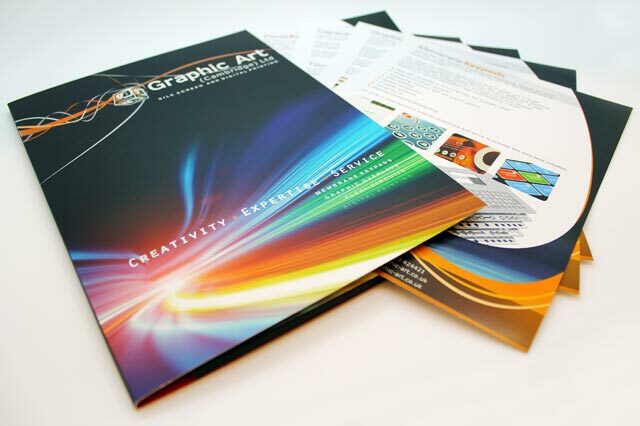 Located within close proximity, CEP & Graphic Art can offer the complete finishing solution as a one stop shop. 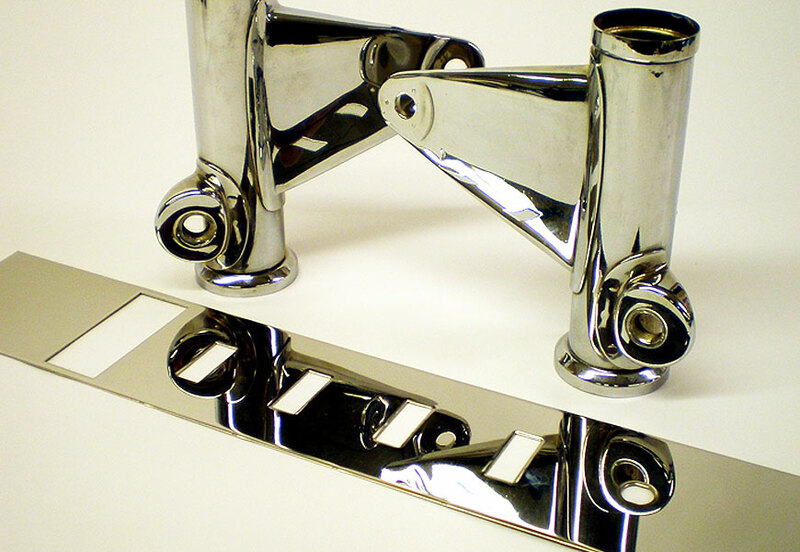 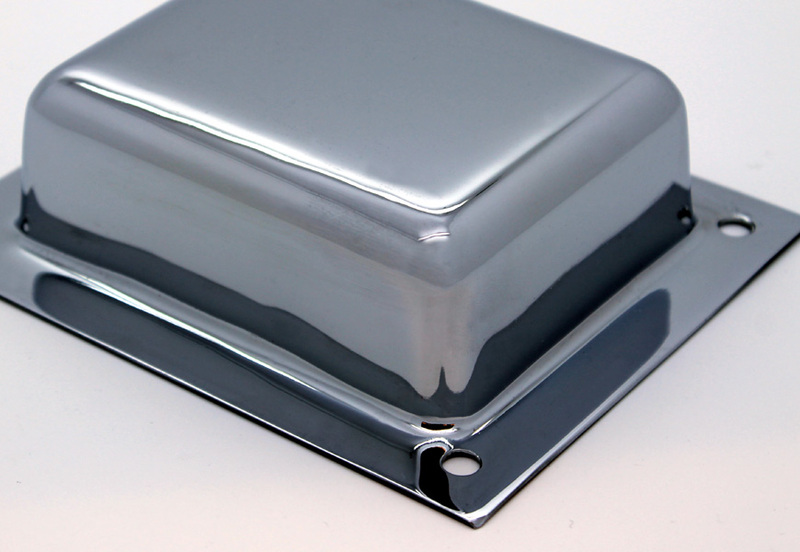 A wide selection of paint and plating finishes are available. 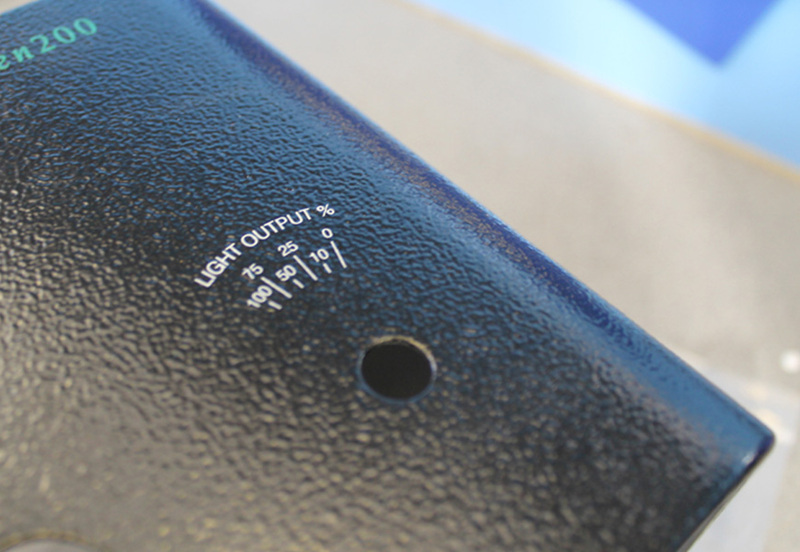 Black powder coat with screen printed dial.